Welcome to Lillian’s Pan Pizza, located in Perdido Key in Pensacola, Florida. Known as a favorite eating-place for locals and tourists alike, Lillian’s is one of the best pizza restaurants you’ll try! 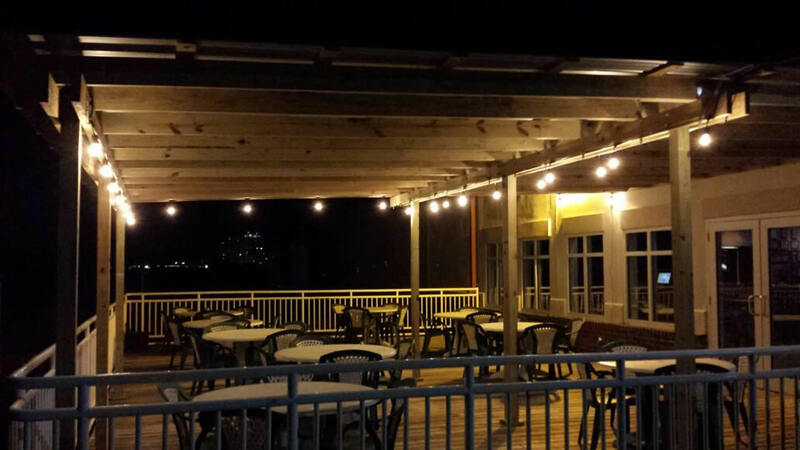 We encourage you to bring the entire family for exceptional dining while enjoying the view and the atmosphere of beautiful Perdido Key beach. Lillian personally hand makes her pizza dough every morning, and any left over dough is thrown out. The recipe is secret, and anyone who has eaten a pizza at Lillian’s will testify to its quality and taste. This is probably why Lillian’s has been featured in several well-known magazines, such as Pizza Today Magazine, 2002 and 2004, featured in “The Hot 100 Independents.” Additional awards include Award of Culinary Excellence, 1998 in “Taste of the Times,” and Best Seafood Pizza,” 2002. As Lillian says, “While our pizzas are known to be excellent, we also have pasta, salads and sandwiches that will please everyone from the gourmet to the vegetarian.” Visit Lillian’s Pan Pizza today!